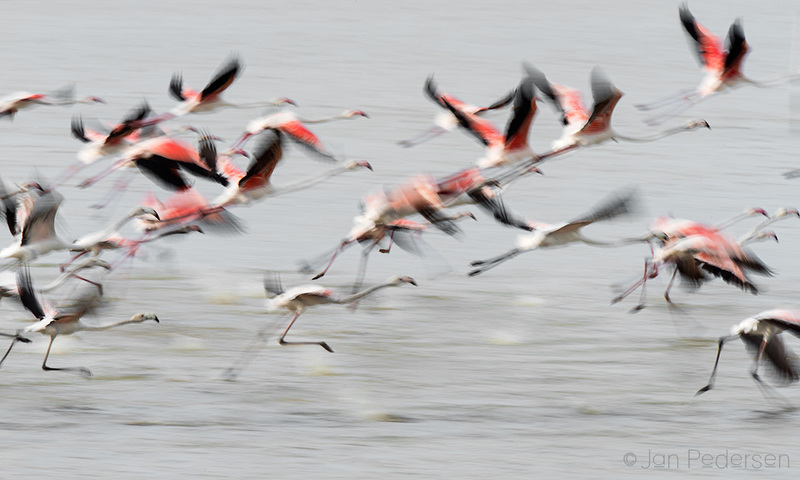 Greater flamingo fantasy from yesterday at Vendicari nature reserve on Sicily. Biodiverse dune, marshland and coastline habitats and I was here 25 years ago. It has now been restored and well managed and is now a real nature gem. Italy is full of restored nature localities with good accesses and informations.